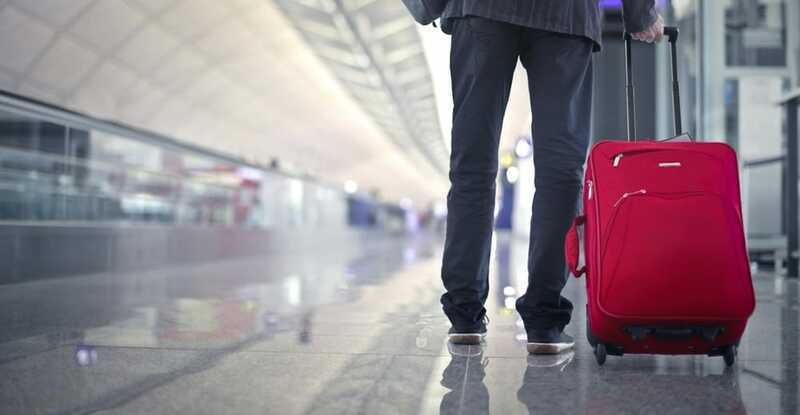 If you have ever traveled, then you know that packing your luggage can be difficult: trying to decide what to bring, trying to fit it all in your luggage, trying to keep it organized, trying to ensure that your bag is small enough to meet the requirements of the airline. If you have ever traveled, then you may already have a bad taste in your mouth when it comes to luggage. And not just because of the act of packing. 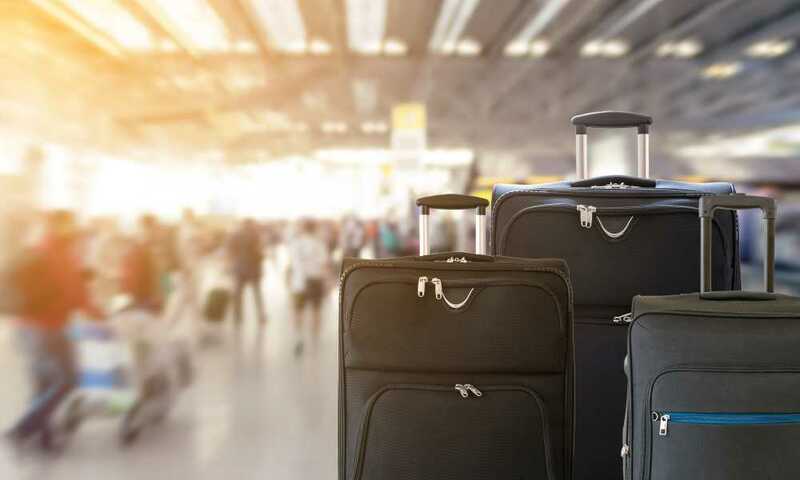 You may think of lifting and heaving your heaving bags, dragging and carrying them through busy airports, trying to get your carry on down the aisle. Fitting your bag into the overhead compartment. Taking it out halfway through the flight. And doing it all over again on the way home. If you know the pains of luggage, then you may be wondering if there is a better way. Well, there may be. Many people have switched to using spinner luggage to make their lives easier. The question is, Is spinner luggage better? What is spinner luggage? Is Spinner Luggage Better? The first question is what is spinner luggage? For years, there were two kinds of luggage: luggage with no wheels, which had to be carried, and luggage with two fixed wheels, which had to be tipped to be rolled. Both of these types of luggage caused a great deal of strain to move around, and that was difficult for a lot of people, particularly people who were aging or who had back leg, and hip problems. Spinner luggage entered the scene in response to this problem. The idea behind it is to increase the number of wheels and allow the luggage to be pushed or pulled rather than carried or dragged. No weight is placed on the person moving it at all. This luggage uses four wheels or four sets of two wheels, that move freely in every direction. That means that it can be quickly and easier to maneuver without much effort, even if it is quite heavy. Much of this luggage had hard shells to keep your belongings safe, which adds to their appeal. The next question is—is spinner luggage better than two-wheeled luggage? So, which one would you choose? 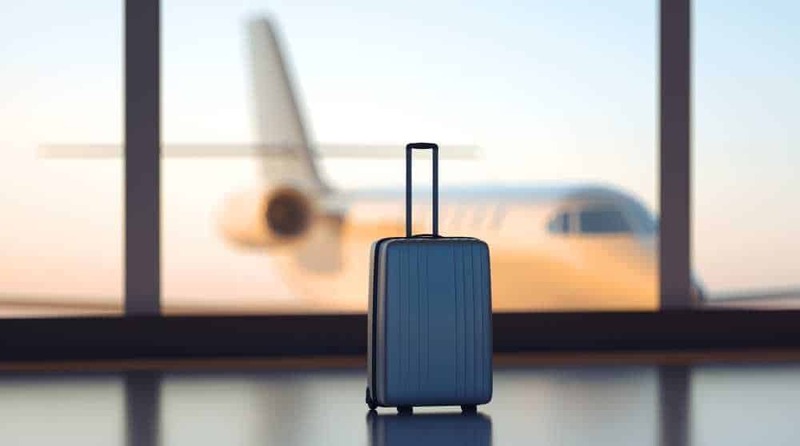 Proponents of two-wheeled luggage or rolling luggage say that they can move faster on two wheels suitcase and move the bag around more easily. This may be true if you are willing to exert a lot of energy to move the bag. A spinner bag or four-wheeled luggage or spinner moved with flat surfaces with less effort and moved quickly. In addition, since the spinner wheels move in every direction, the bags maneuvered around objects and people with ease. If you want to be using a two-wheeled bag and you have spinner luggage, it is easy enough to tilt the bag to one side and use it that way. You cannot use a two-wheeled bag as a spinner bag. In general, spinner luggage is straightforwardly better than two-wheel luggage. 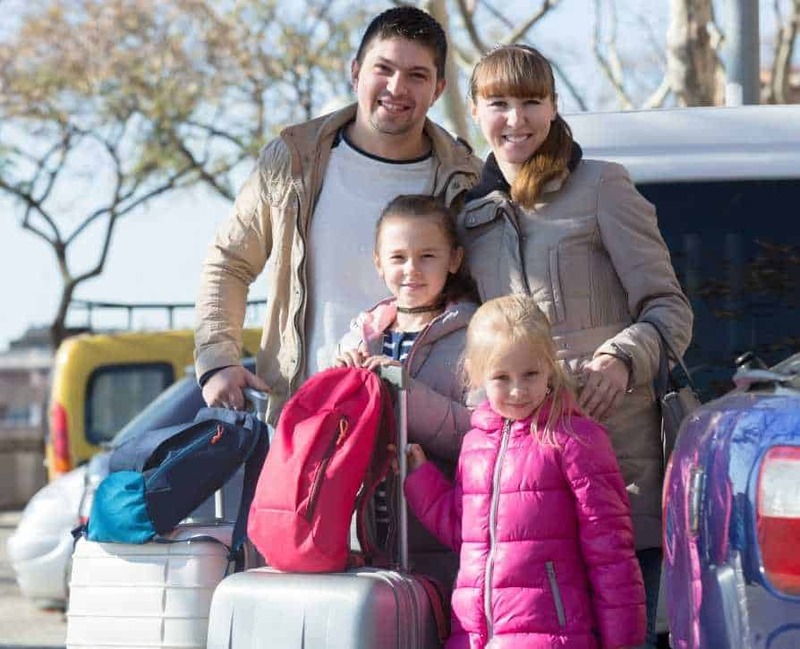 The benefits of spinner luggage are obvious. You can move quickly and easily even with a heavy bag, and you can avoid pain. If you are aging, or if you are not aging but you have lower back, leg, knee, ankle, or hip problems, then you will want to avoid having to put too much strain on your body as you move your luggage. Two wheel luggage forces you to strain yourself, but spinner luggage allows you to move more easily. Some people even report using the luggage in much the same way they would use a walker, to in fact aid their motion rather than detract from it. 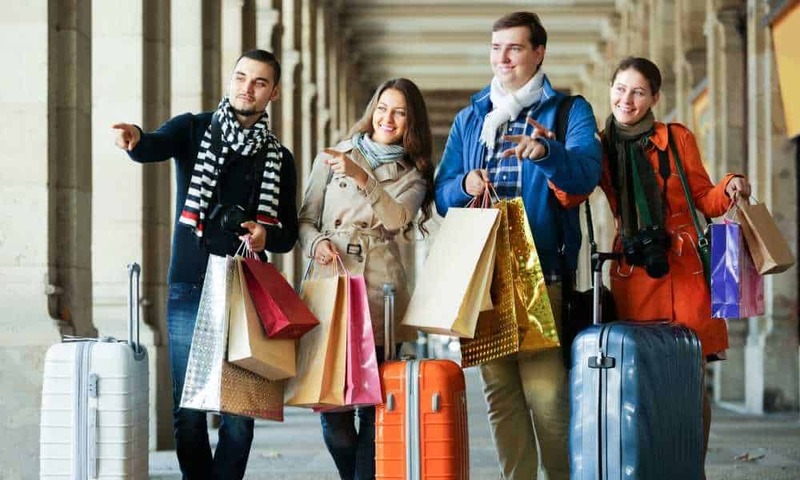 In the end, it is up to you to decide whether spinner luggage is better. Some people will want to use two-wheeled luggage. Some people will even prefer luggage that they can pick up and carry alongside of them. But if you are concerned with ease of motion, then you will want to buy spinner luggage. It is that simple. There is a reason this luggage has gained so much popularity.